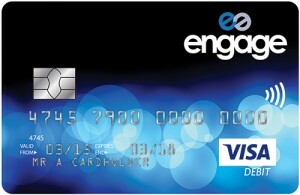 Newry Credit Union is delighted to be able to offer the Engage Classic Visa debit card and account to its members. 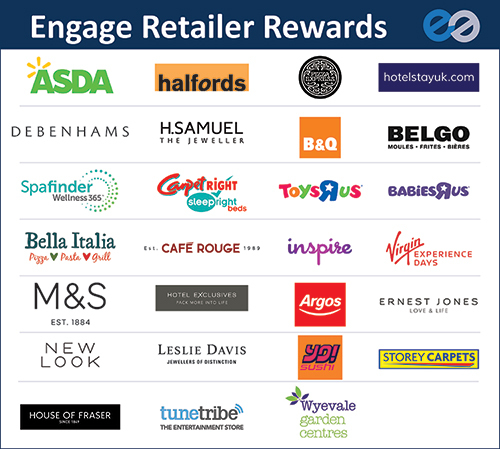 If you are interested in opening an Engage Classic account simply download the application form and return to our office with two forms of ID. 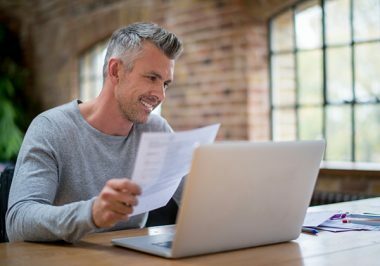 Find out here to see what ID is suitable. Alternatively call into our office to obtain an application form. Download Engage Application Form from our Downloads section. Download Terms and Conditions from our Downloads section.